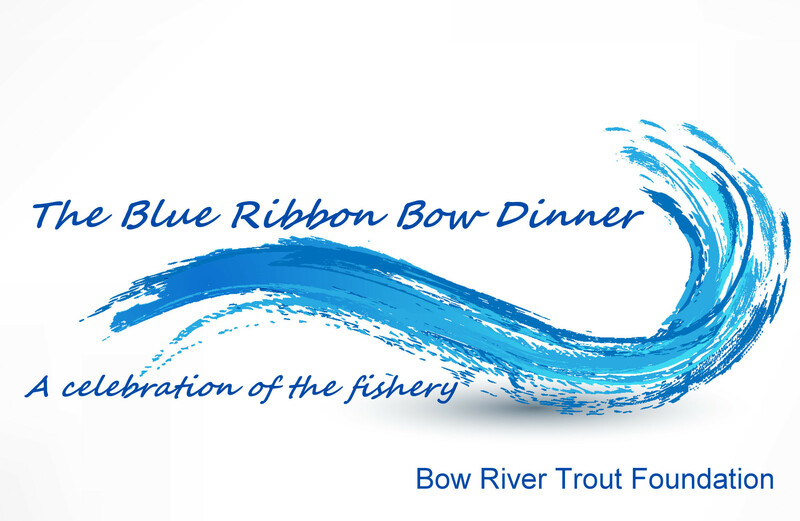 Bow River Trout Foundation is pleased to announce that tickets are now on sale for the Blue Ribbon Bow Dinner at the Calgary Petroleum Club on Wednesday February 21, 2018. The Bow River is recognized around the world as one of the best destinations to catch a “Once in a Lifetime” Brown or Rainbow Trout. With this in mind we are pleased to announce that Ross Purnell, Editor, Fly Fisherman Magazine as our keynote speaker. Ross will bring a unique perspective to the audience. Born and raised in Calgary, Ross started his love of fishing on the banks of the Bow River. His journalist career has taken him around the world to many great sport fisheries. We will receive a picture of how the Blue Ribbon Bow fits into world class fisheries.